Launched March 28 via Steam Early Access. 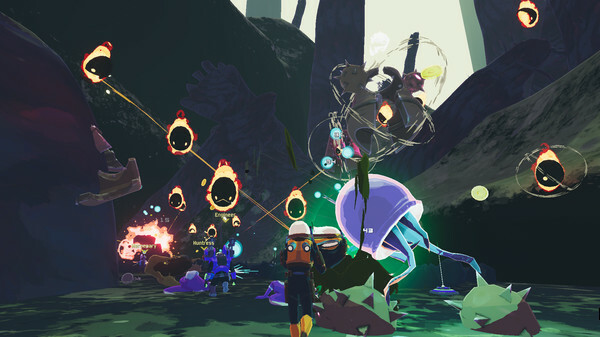 Risk of Rain 2, which launched for PC via Steam Early Access on March 28, has surpassed 650,000 players in its first week, 150,000 of which who had the opportunity to bring in another friend via the “Buy One Get One” launch deal, developer Hopoo Games announced. The game’s first patch was released on April 3 to address initial community feedback. From here on, the plan is to release more content (characters, stages, bosses and items) and to make sure the game is polished by the time it officially launches. This will include additional game features, platforms, and localization, delivered as a mixture of larger content updates mixed with patches and hotfixes.